Care for the environment is important to Neville Funerals, and we are constantly looking for new ways to offer eco-friendly funeral choices. 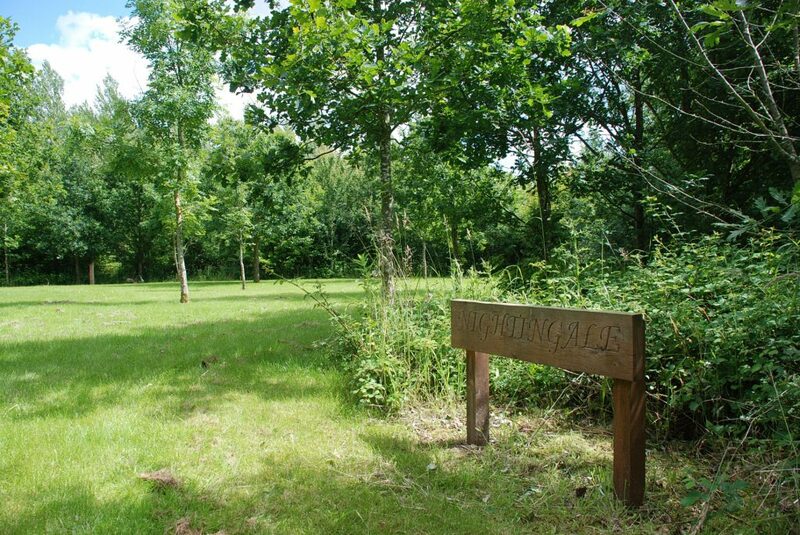 There are a number of natural burial grounds in the area including St Albans Woodland Burial Ground at Keysoe, north of Bedford. 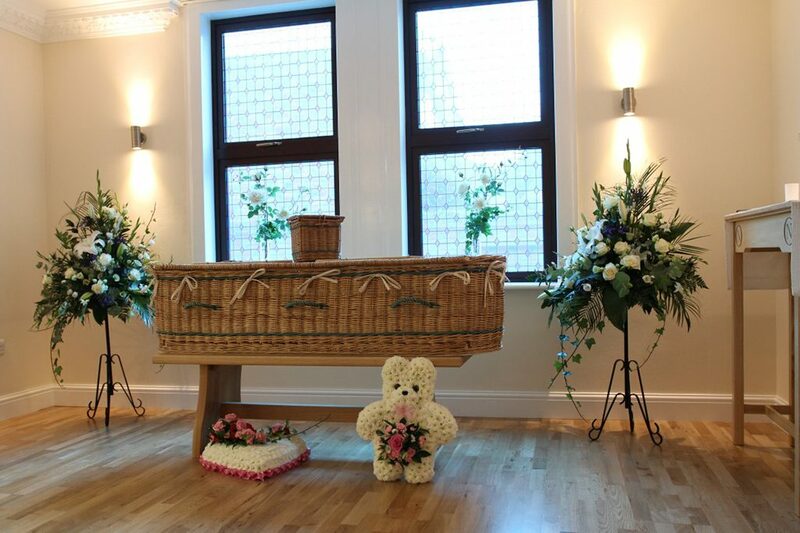 You can choose from our range of biodegradable coffins, made from wicker, bamboo or pine as part of what we offer in our green funeral choices. 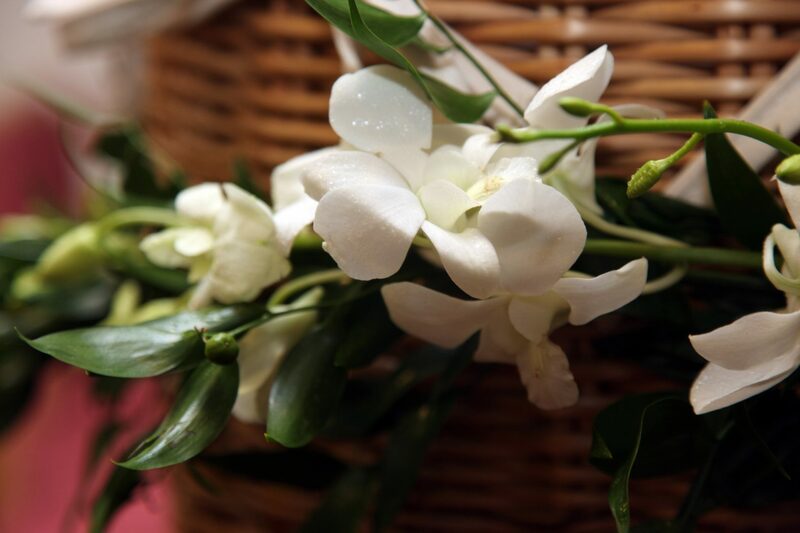 Your funeral arranger will be able to discuss with you the green funeral options that are available. 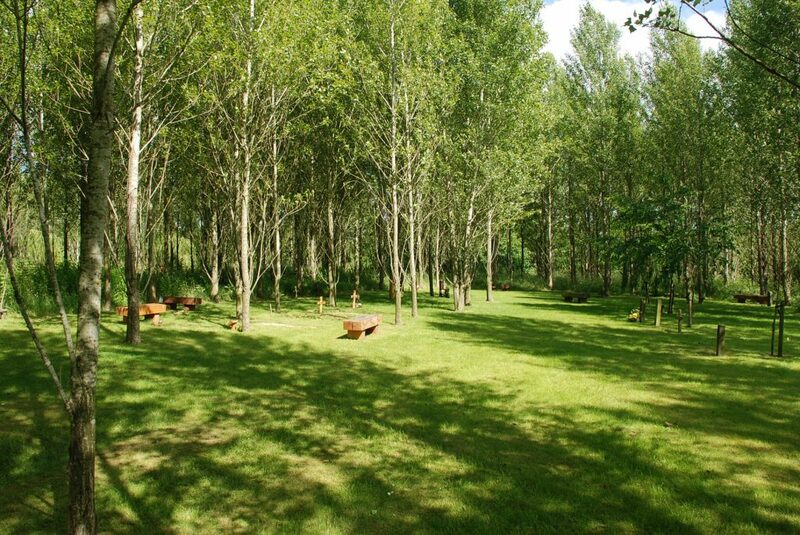 Natural burial grounds offer an environmentally friendly, cost effective alternative to burials in a cemetery or graveyard, providing a peaceful, tranquil setting amidst the beauty of nature and wildlife. 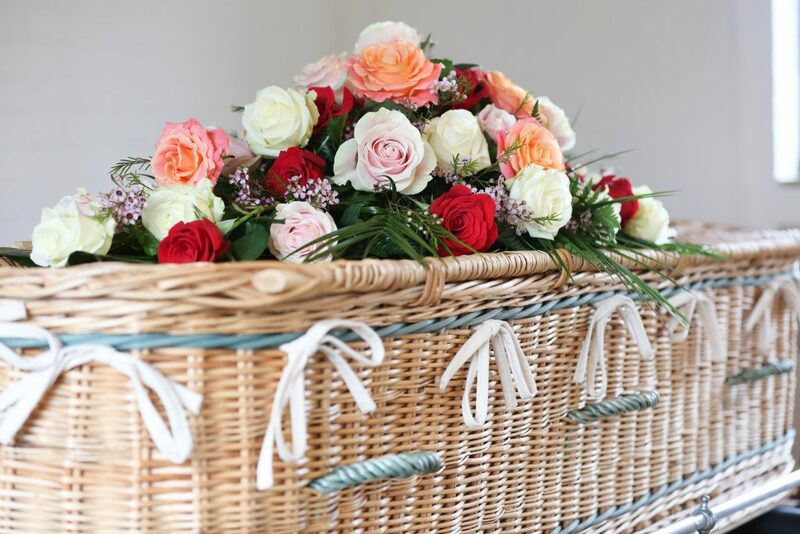 Natural burial facilities can now be designed to offer many benefits to the environment and wildlife, whilst also introducing greater choice for the bereaved. This also offers a return to nature for those who wish to be buried in areas where trees, shrubs and wildflowers grow. 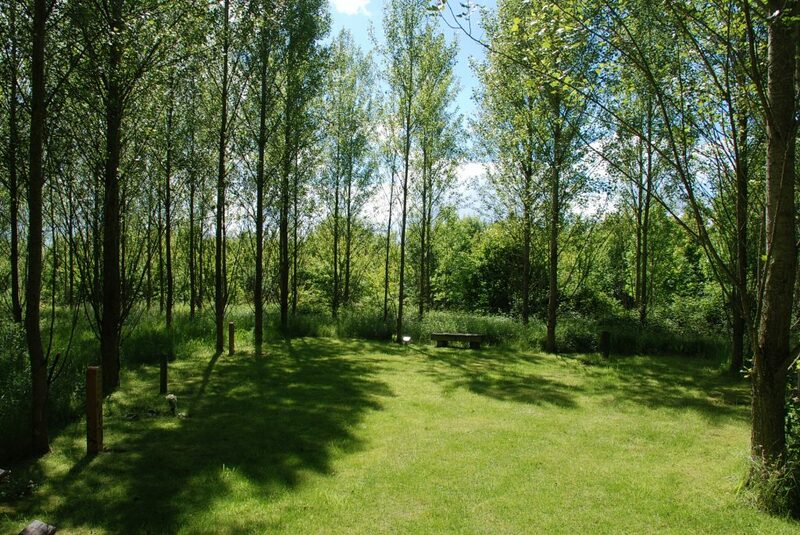 Natural burial plots are set in this natural environment, and families can choose to bury or scatter the cremated remains of a loved one within this peaceful setting. The sites are intended to be not visually recognisable as burial sites and instead to allow the natural beauty of the site to honour the person’s memory. Instead of a traditional permanent memorial, graves are marked by the planting of a tree or the placing of a simple small wood plaque. 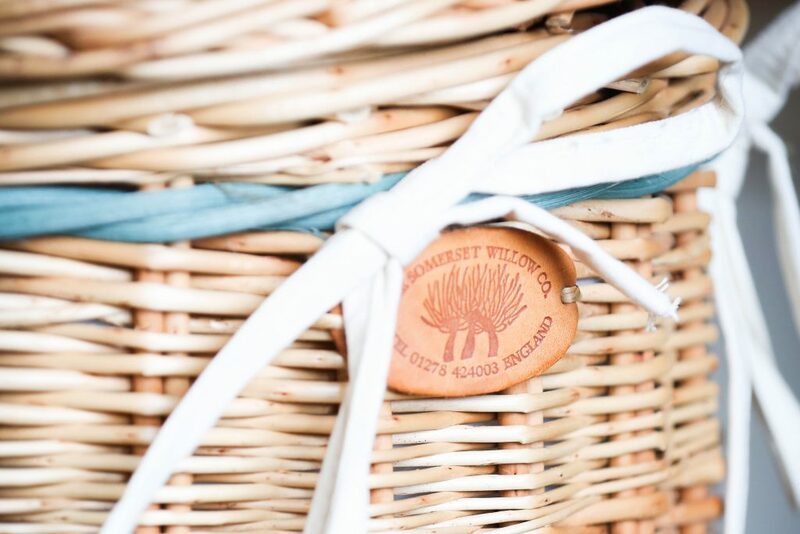 Preserving the natural beauty of the natural environment and encouraging native wildlife and flowers allows the landscape of the natural burial ground to be appreciated by future generations. We can advise on arranging a burial within a natural environment or the scattering of cremated remains within the grounds.